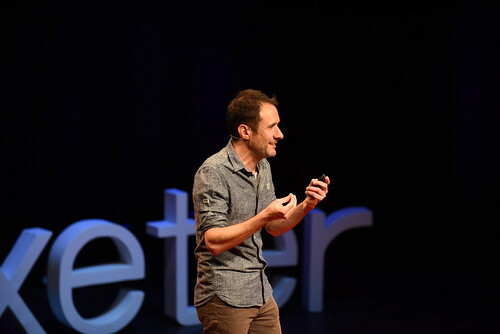 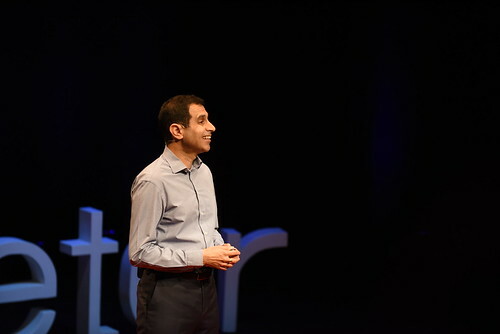 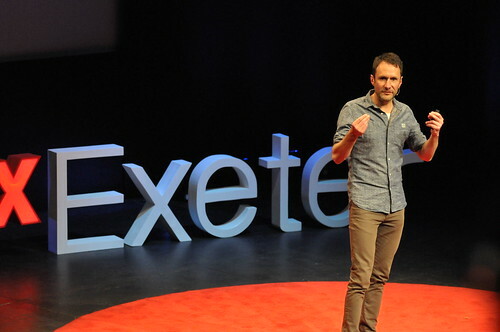 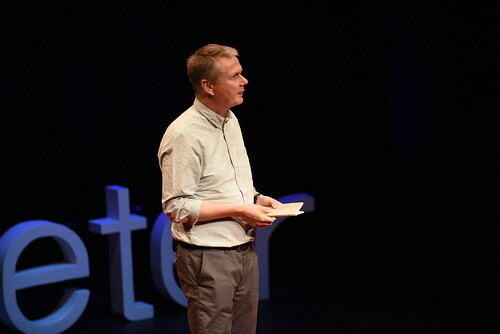 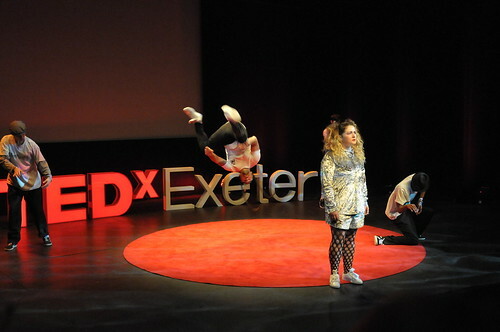 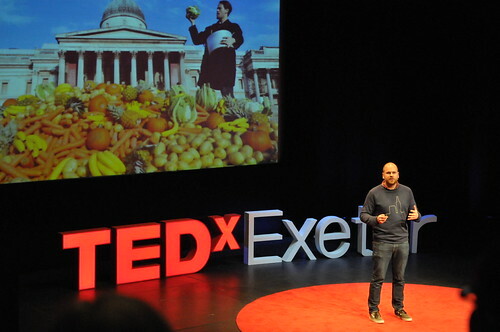 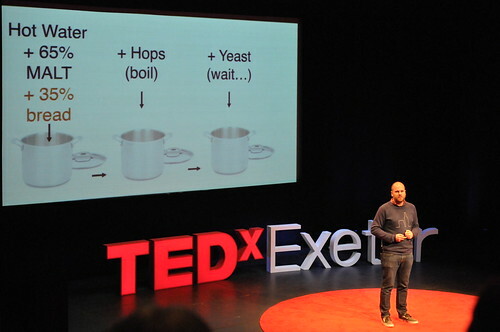 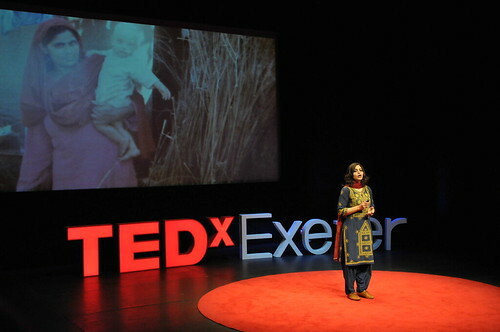 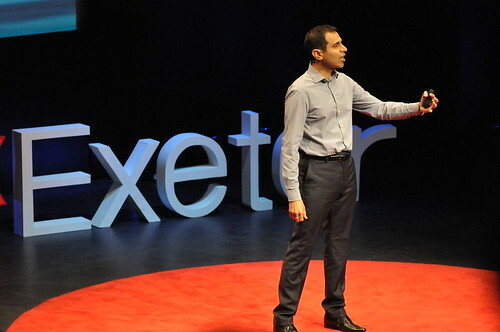 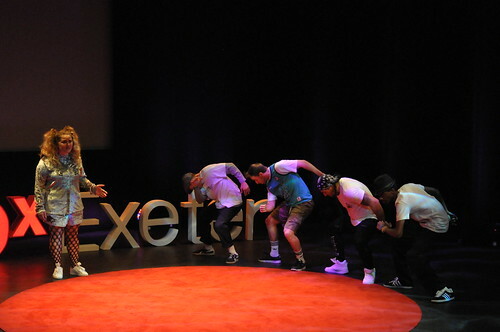 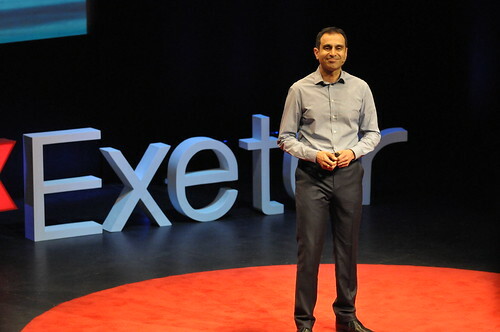 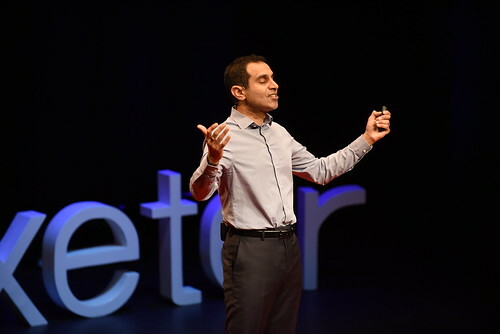 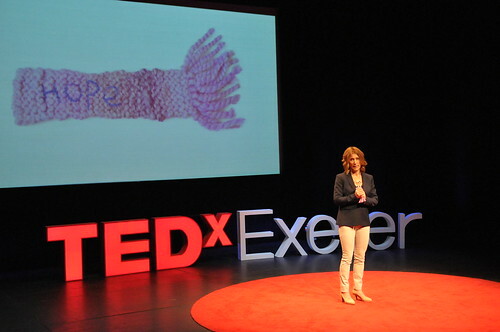 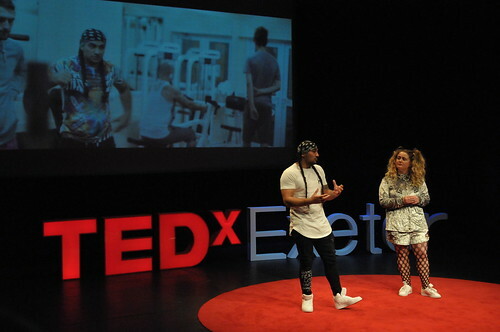 Watch the video of Usman Haque’s talk at TEDxExeter 2016. 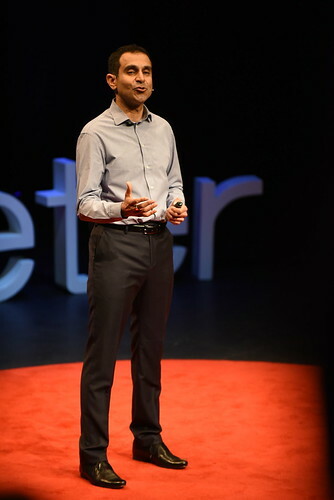 Usman Haque is founding partner of Umbrellium (formerly Haque Design and Research) and founder of Thingful, a search engine for the Internet of Things. 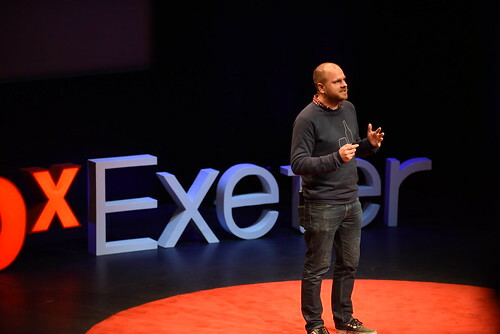 Trained as an architect, he has created responsive environments, interactive installations, digital interface devices and dozens of mass-participation initiatives throughout the world. 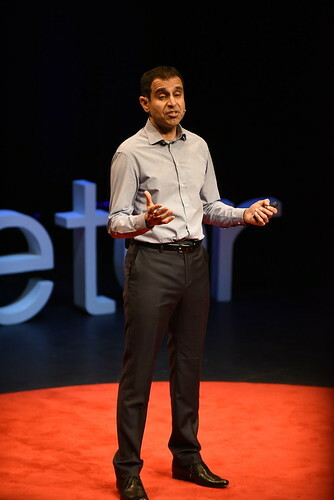 His skills include the design and engineering of both physical spaces and the software and systems that bring them to life. 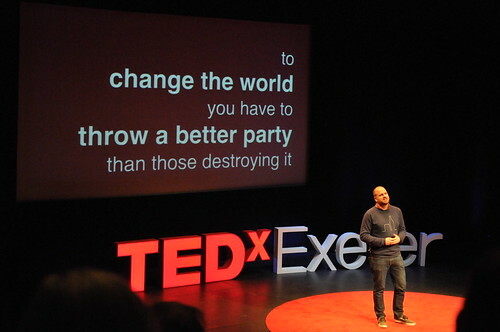 He is currently teaching “Participatory systems for networked urban environments” at the Bartlett School of Architecture. 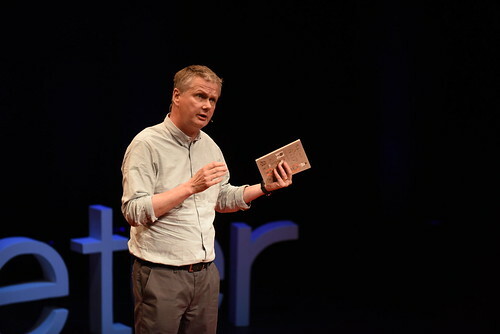 He received the 2008 Design of the Year Award (interactive) from the UK Design Museum, a World Technology Award (art) in 2009, the Japan Media Arts Festival Excellence prize and the Asia Digital Art Award Grand Prize.